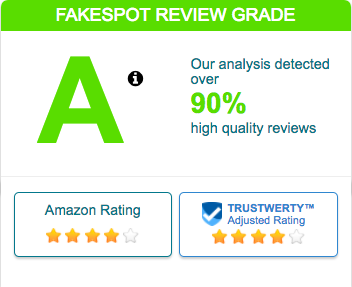 "I placed an order a month ago, and already reordered it because it was so good." Whether you're having trouble sleeping, you love a good cleaning hack, or you just like to fill your nose with nice smells, essential oils can be super useful. 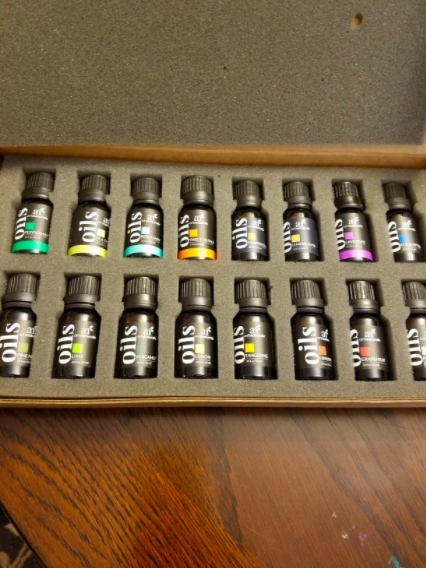 If you're ready to take the plunge into the world of ~essential oils~ but don't know which ones to start with, look no further than this set of 16 from Amazon for $22.97. Look at all of them! The possibilities! That's a lot of people!!! What can I do with them, you say?? 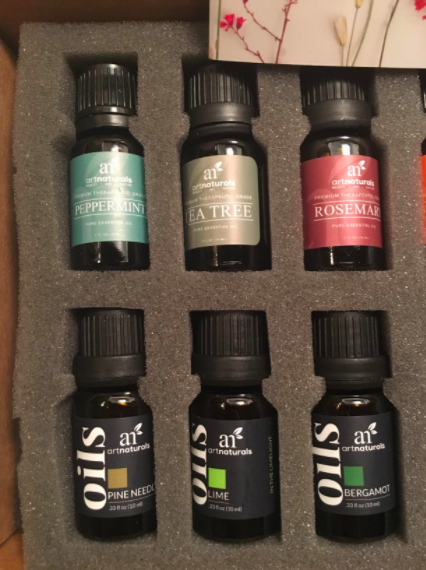 A common way to use essential oils is to smell them before bed to relax into sleep (by dabbing them on your wrists, or putting a few drops on a tissue and tucking it inside your pillowcase), like Amazon user Evangeline Moore does. 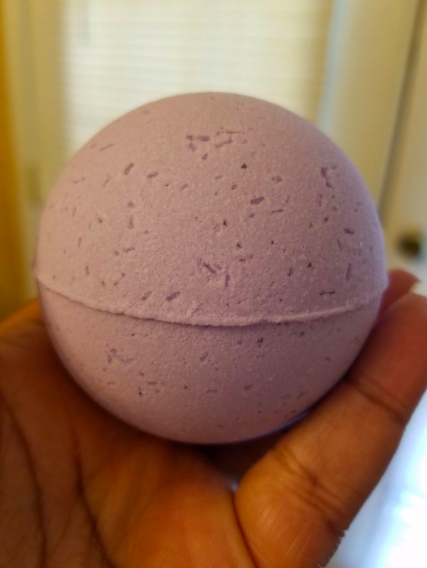 You could also use them to make your own bath bombs! Or, add them to a diffuser that'll mist them into the air and freshen the heck outta your home. There are a bunch of clever cleaning tricks using essential oils, too, like adding a drop to your toilet paper roll for a ~spa effect~ or removing permanent marker stains with lemon oil. They can also keep ants and mice at bay, deodorize smelly shoes, and make a great fabric softener. Seriously, there are home hacks galore. With these essential oils, you could be on your way to a calmer, cleaner state in no time. 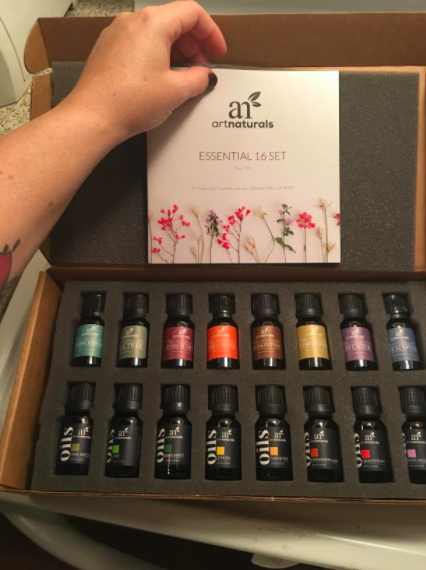 BTW, here's a lil' beginner's guide to essential oils you might want to check out before you get started with your new set! Get the set from Amazon or Walmart for Walmart for $22.97. 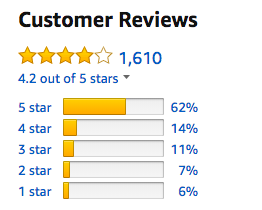 Reviews have been edited for length/clarity.